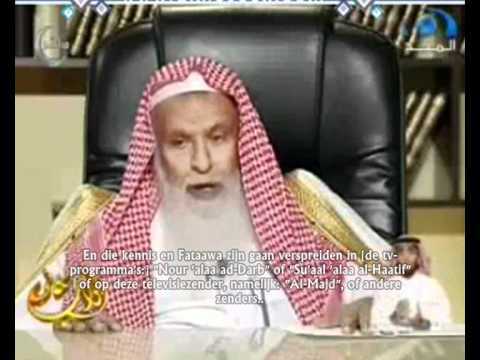 Shaykh Salih al-Fawzan, Member of the Committee of Major Scholars (Saudi Arabia), about those who Count and Spread the Mistakes of the Du'at. 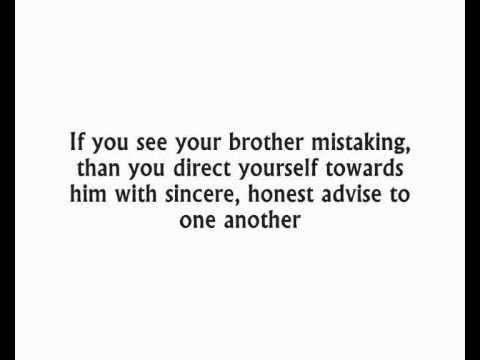 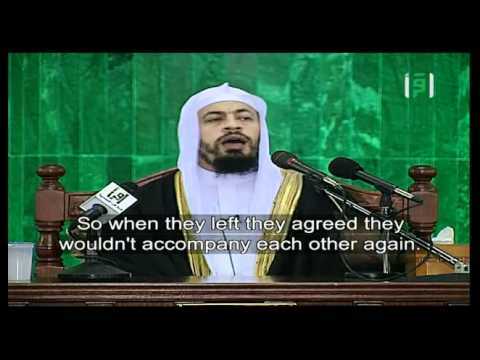 Shaykh Salih al-Fawzan, Member of the Committee of Major Scholars (Saudi Arabia), gives an advice to those who went into the Extreme in Criticizing the People. 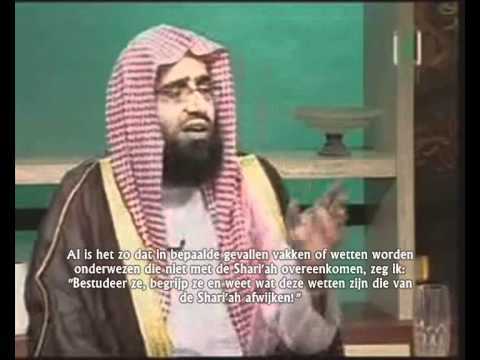 Nodigen wij uit naar het "Wahhabisme"? 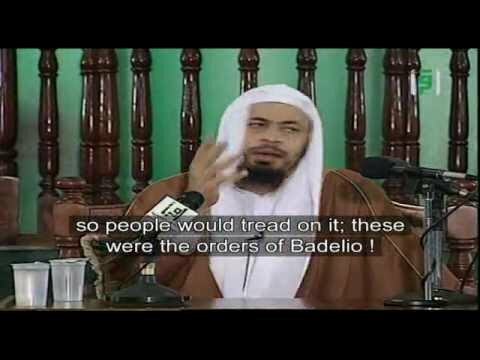 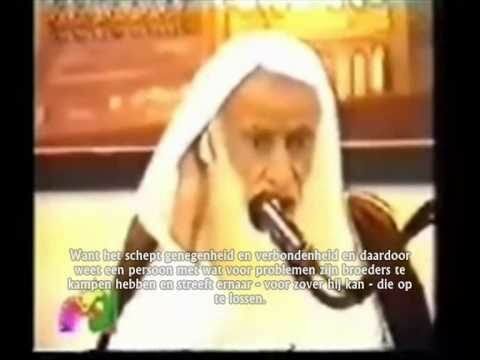 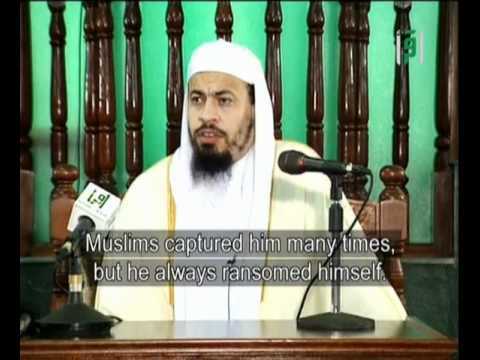 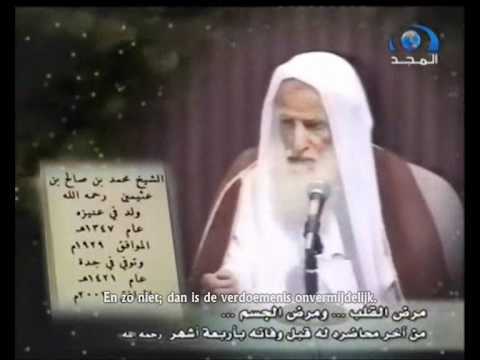 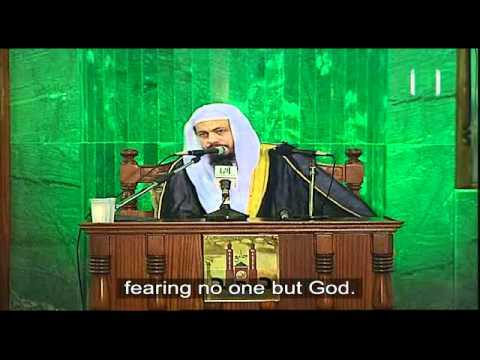 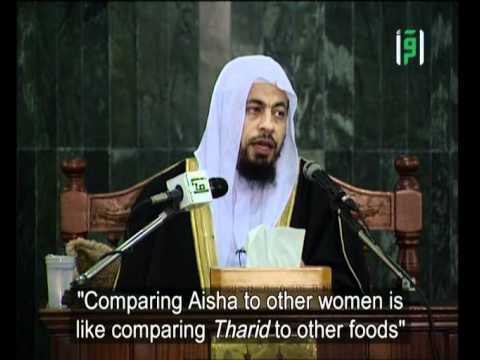 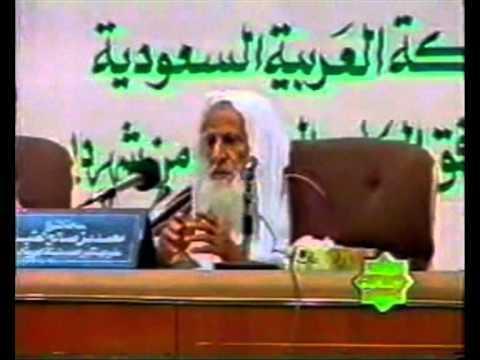 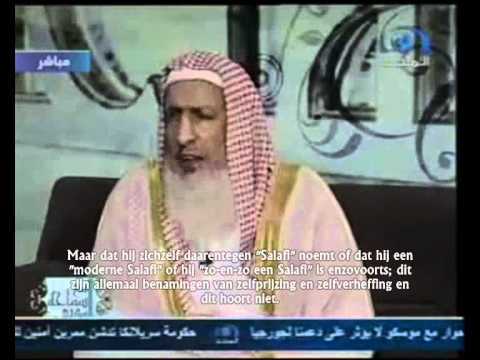 Dat is de centrale vraag in dit fragment waar Shaykh 'Abdul-'Azeez ibn 'Abdillaah Aal ash-Shaykh, de Mufti van KSA, antwoord op geeft.